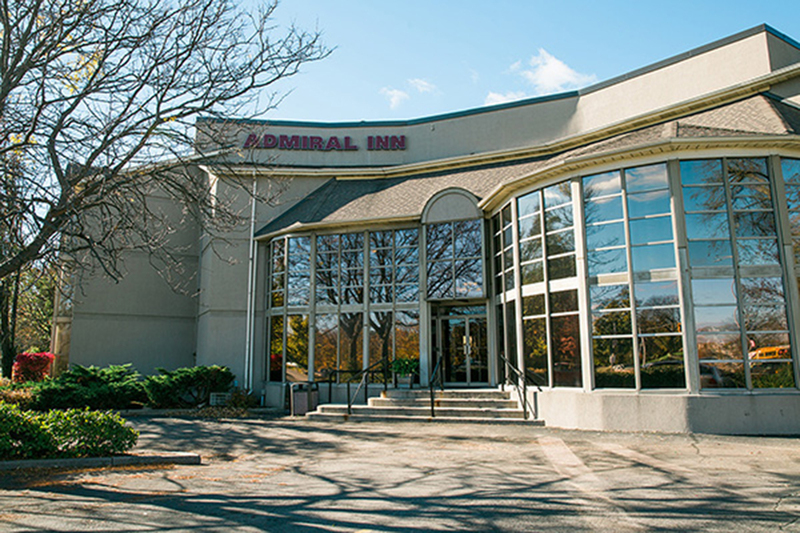 The award-winning Admiral Inn Burlington Hotel proudly offers a wide variety of clean, comfortable and affordable hotel suites to choose from and very modern amenities for business or pleasure. 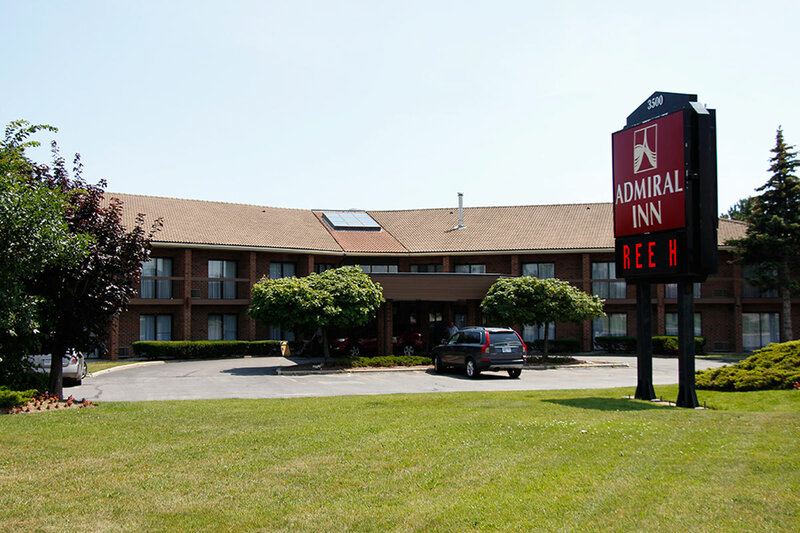 All of our guests at the Admiral Inn Burlington Hotel can enjoy a home-style complimentary hot breakfast daily. 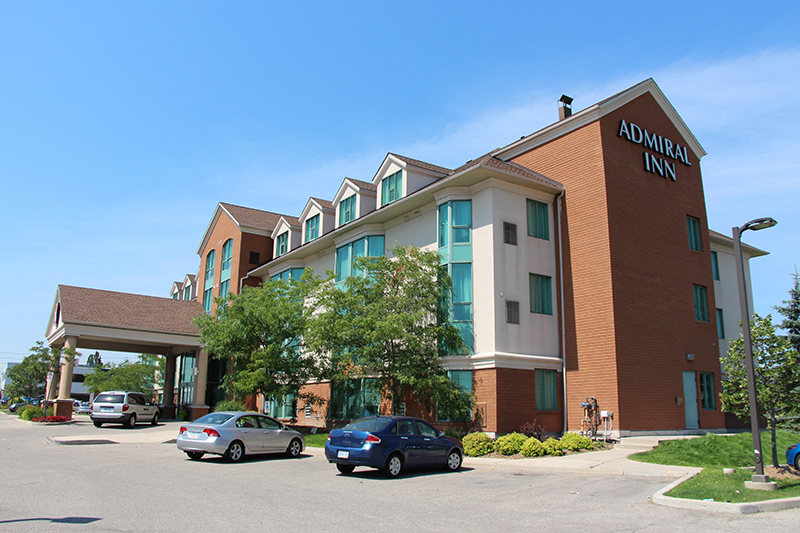 From QEW East or West, exit at Walkers Line, head South to Harvester Rd. and turn right. Then Turn right on South Service Rd. and turn right on Billings Court.